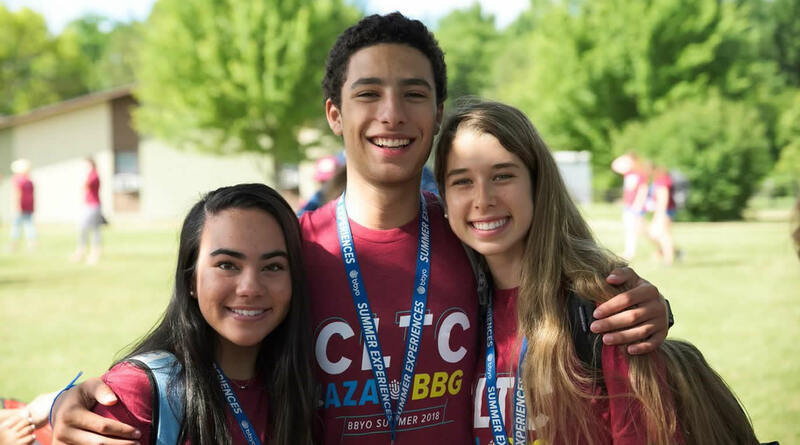 These members-only programs pair the values of AZA and BBG—leadership, service, brotherhood and sisterhood—with the best of camp—athletics, swimming, electives, and fun in the sun—for a one-of-a-kind experience with an emphasis on growing skills and friendships. Participants return home with a new sense of purpose, inspiration, and connection. 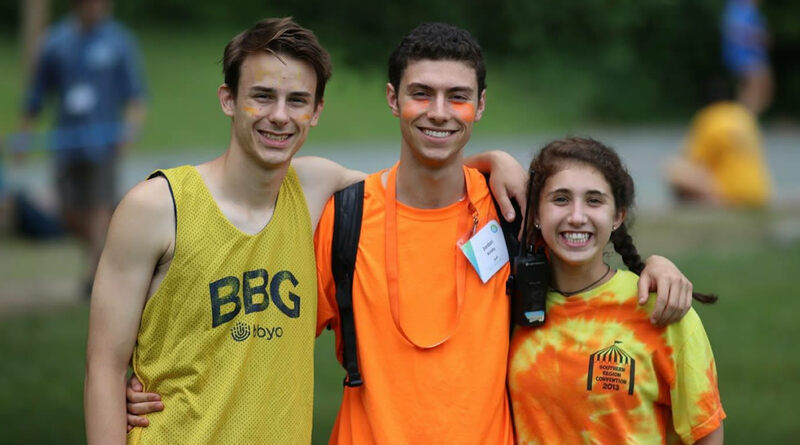 At CLTC, you’ll discover what it means to be a leader and attain lifelong leadership skills. You’ll also gain greater self-confidence, a sense of Jewish pride, and a community of diverse friendships, while enjoying new hobbies, sports competitions, chofesh (free time), celebrating Shabbat, and so much more! ILTC, the ideal program for Alephs and BBGs, empowers you to raise your voice and realize your potential through peer leadership. You’ll further develop your leadership abilities, learn how to shape a worldwide movement, and gain invaluable skills in effective team collaboration, communication strategies, and relationship building. Alephs and BBGs take Jewish learning beyond the traditional classroom to the field, stage, and under the stars at Kallah. 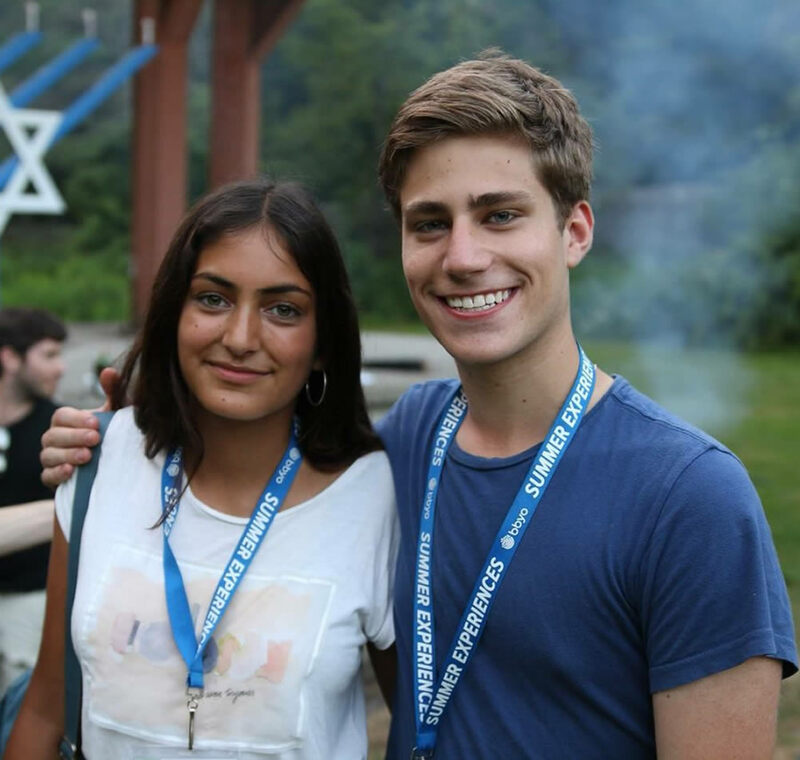 You'll explore your Jewish identity alongside a diverse community of friends and educators. You’ll also enjoy electives like music, cooking, photography, and sports, to name a few! As AZA and BBG leaders, you'll travel to Israel with BBYO Passport for our elite three-week leadership experience. Throughout this extraordinary program of exploration, personal growth, and adventure, Israel is the classroom and Israeli leaders, experts, and innovators are the teachers. 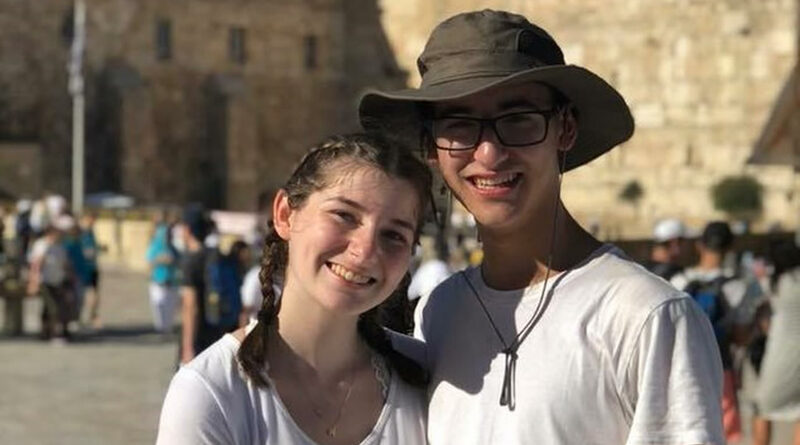 A Perlman Summer combines International Leadership Training Conference (ILTC) and International Kallah for a total of six weeks at B’nai B’rith Perlman Camp for learning, leading and self-exploration. 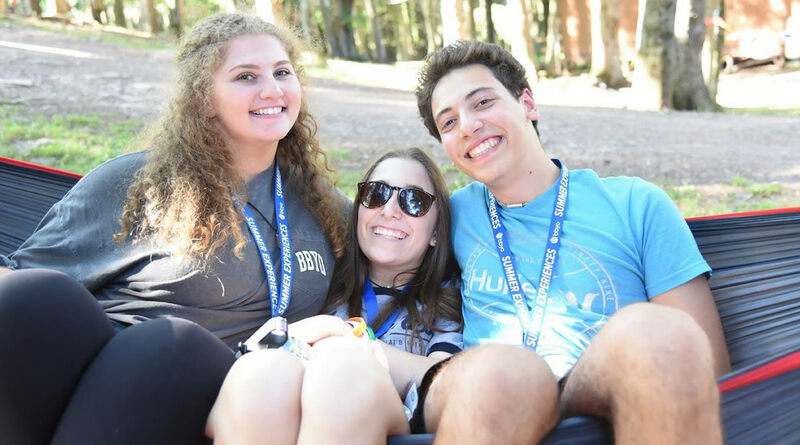 At both ILTC and Kallah, you’ll have all the fun of summer camp—Maccabiah (color war), time at the pool, lake, ropes course, archery, and Shabbat under the stars—but during a Perlman Summer, you’ll double that fun! It also includes an all-day field trip, additional laundry service, and down time, all supervised by BBYO staff at no extra cost.